A federal judge has ruled that the CIA has the right not to release documents from the “Panetta Review,” an internal memo that some senators contend contains incriminating information about the agency’s enhanced interrogation programs. 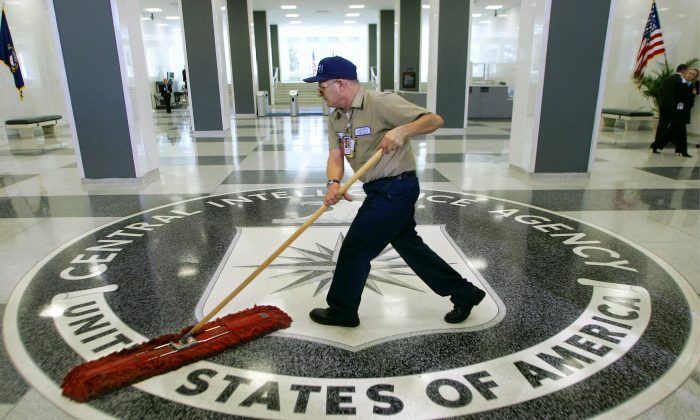 The review was initiated in 2009 as part of an effort to cooperate with the Senate’s study of the CIA’s interrogation programs, with staffers poring over numerous agency documents for their relevancy to the investigation. The existence of the “Panetta Review” was revealed in late 2013 by Sen. Mark Udall (D-Colo.), who said that the findings therein contradict the CIA’s official response to accusations of misconduct in its interrogation programs, and instead corroborate the Senate report that accuses the CIA of torture. Several days after Udall’s remarks, vice reporter Jason Leopold filed a request seeking documents from the “Panetta Review.” Leopold’s request was blocked by the agency, so he sued. Because the review was never completed, Leopold argued that the exemption clause in the Freedom of Information Act did not apply to those documents, but the judge disagreed. Boasberg is an Obama appointee. The “Panetta Review” had instigated a minor row between the Senate and the CIA, which had allegedly snooped on the Senate after it found that its staffers obtained unauthorized access to the “Panetta Review,” and checked Senate computers to see if the documents had been printed for distribution. Five CIA personnel were eventually subject to an investigation of an Accountability Board headed by Sen. Evan Bayh (D-Ind. ), who found no reason to discipline the personnel, but made a list of recommendations to the agency. CIA Report Revives Legal Debate: Interrogation or Torture? When the CIA sought permission to use harsh interrogation methods on a captured al-Qaida operative, the response from Bush administration lawyers was encouraging, even clinical.